What can Works do for you? from concept to finished product — We provide solutions. Nos services sont aussi disponibles en français. S’il vous plaît, contactez-nous par téléphone ou courriel. Present your company in the most professional manner possible. Whether large or small, the image you present must help generate business, not turn it away. For a small ad or card, or for a full marketing package, talk to us. Whatever your needs, the initial consultation is always provided at no charge. Works Consulting began in 1994, and since 2001 has been a full-time business working with clients of all sizes. In 2018, we re-branded to become Works Printing & Design, better reflecting our core business. We specialize in creating professional, effective tools to help you to communicate with clients, members or customers. 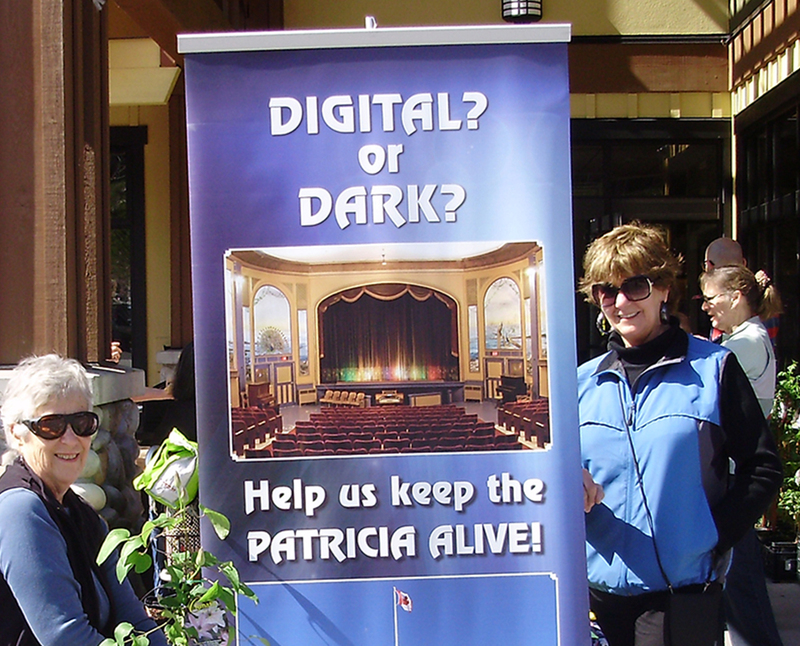 Advertisements, flyers, coupons, magazines, books… just ask, we’ve probably done it, or know who can. 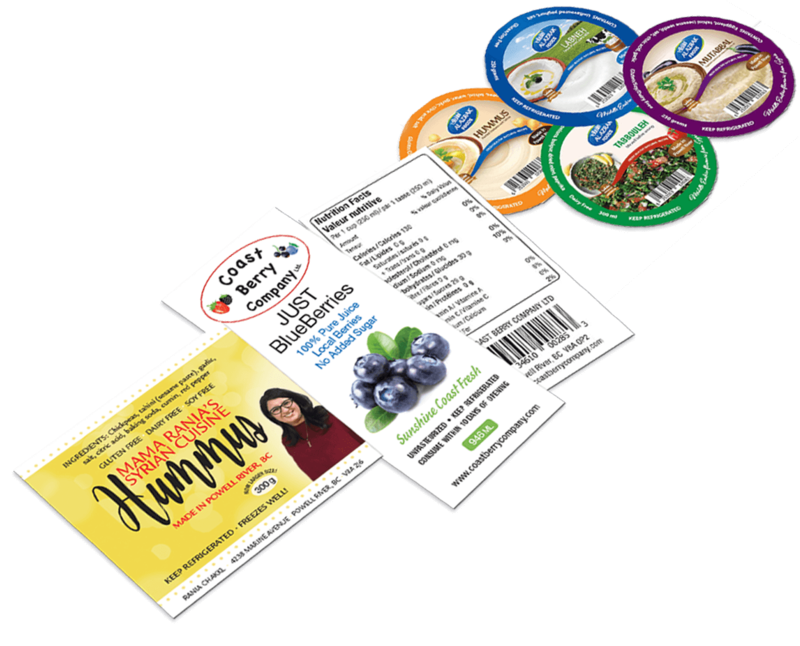 A full range of printing from a simple flyer or business card to pull-up banners, reports, carbonless forms, brochures, product labels, signs, and so much more. Our prices are always competitive and are guaranteed to respect your budget. Find out more by getting in touch with us. I’ve worked with Robert for several years on a variety of projects and am grateful to have him as a resource for our agency and the community. He is professional and prompt and unwaveringly reliable. Bonus: he’s easy to work with. I feel confident that when our agency needs communications, printing, or project support, Robert can be counted on to find a creative, cost-effective, no-hassles solution. He goes the extra mile. When Robert takes on a problem, I consider it solved. And it is. Always. 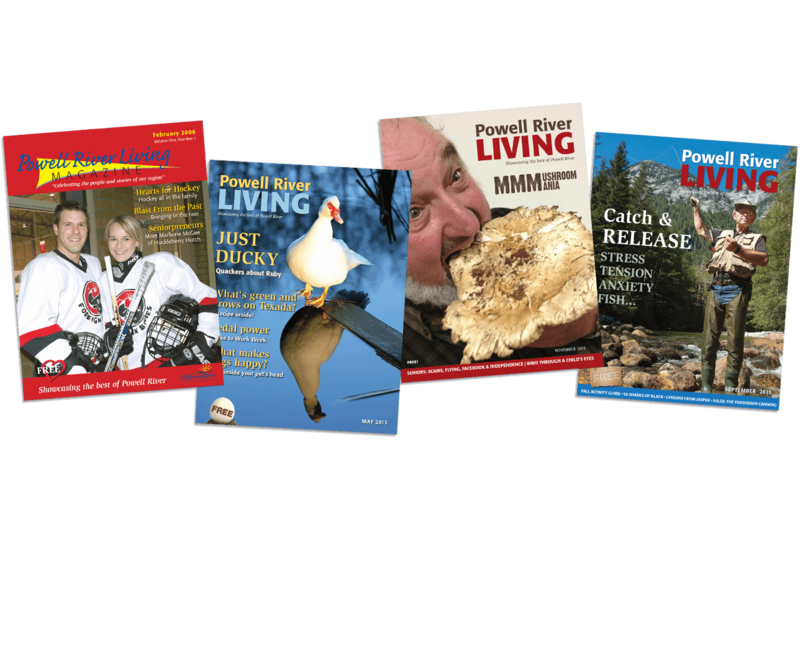 For years, Robert did the bulk of the design work at Powell River Living magazine, helping us go from a concept to a full-scale magazine. After we brought that work in-house (a decision that was no reflection on Robert’s work) we continued to value his advice, and use Works for various print and design jobs. We recommend him wholeheartedly to our clients who need printing or design work. Works Consulting has for the past several years supplied The Knack with literally all our specialty printing needs, no matter how large or small the order was. From price tags and gift certificates to posters and email ad design, prices are always reasonable and the workmanship excellent. We’re proud to support to local business. The way we see it, there’s no reason to look elsewhere. Robert has been a life saver, doing work for me that I could not have done as well and at the same time, saving me a lot of effort! Works has been providing us with all our store signage, labels and promos for about 10 years. We like that Robert produces almost everything right here, like us. The highest quality work and willingness to work with you and not just for you makes working with Robert a good business choice. Always professional, Robert will do what it takes to get the job done. With an ever-changing market, I always look forward to the advice and ideas to consider when making business choices. I am always happy with the end result. The Max Cameron Theatre has had the pleasure of working with Robert Dufour for about 10 years, and has been extremely satisfied not only with the quality of his product, but also his punctual delivery, accommodation of last-minute requests and his well-humoured response to questions. He has created business cards, posters, print advertisements, and programs, all of which Robert was able to quickly and at very fair prices. I look forward to working with Robert for our graphic needs into the future.